Charlie Black’s father, Charles Black Sr., was an All-American at the University of Kansas in 1923 and 1924. 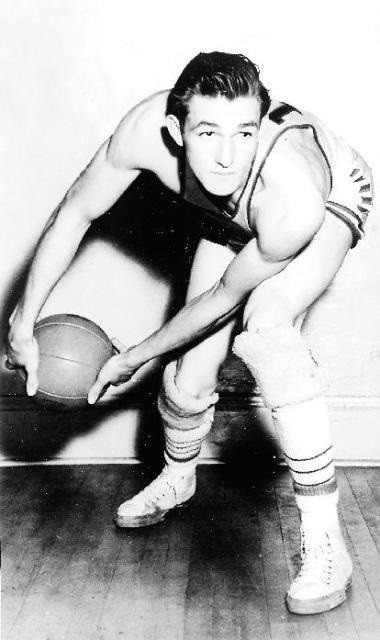 Charlie Black Jr. was also a two-time All-American at the University of Kansas in 1943 and 1946. Charles Bradford Black Jr. Born: Jun 15, 1921 Died: Dec 22, 1992 Hometown: Topeka, Kn.